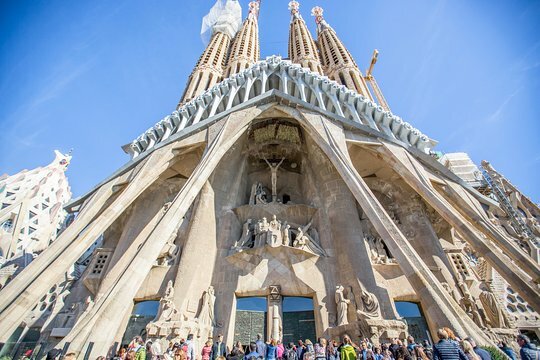 Leave the crowds behind as you explore Barcelona's incredible Sagrada Familia cathedral, skipping the entry lines for an in-depth visit to this amazing UNESCO World Heritage monument. 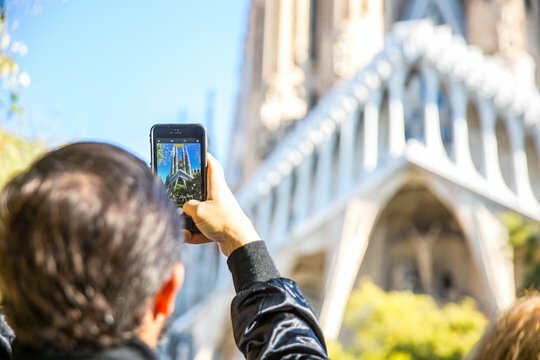 During your tour you'll explore the interior of this architectural masterpiece by Barcelona's Antoni Gaudí, then climb one of the building's towering spires for superlative views of Barcelona. Best of all, your skip-the-line tickets let you avoid the lines at entry and when climbing the tower if you choose this option. Begin your Sagrada Familia visit at either 2pm or 5pm (depending on the option selected), meeting your guide near the monument to start your visit. Grab your skip-the-line ticket, moving quickly past the often-lengthy lines outside, and straight into this incredible architectural monument with your guide. As you explore the church's intricate interior, hear about the fascinating history of the church from your guide. Designated a minor basilica by Pope Benedict XVI, the building is structured as a Latin cross, spanning five aisles and supported by massive vaults that soar more than 230 feet (70m) above your head. Then head beneath the church to its museum to view various artifacts chronicling Gaudí's creation of what many consider his greatest masterpiece. The museum's collection includes drawings, plaster models and photos illustrating the building's still-ongoing construction. 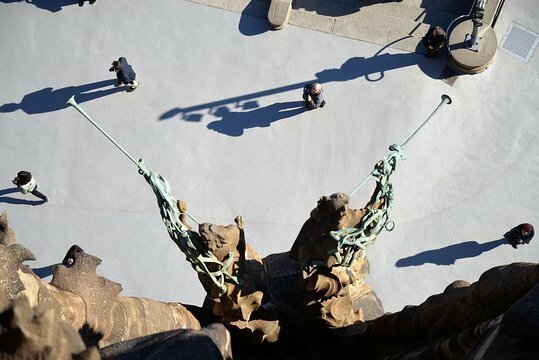 Many expect it will be finished in 2026, in time for the centennial of Gaudí's death. Finish your tour by leaving your guide to climb one of the cathedral's soaring towers with your included skip-the-line ticket if you selected this option. Move past the long lines, traveling by elevator and stairs to the top of this lofty tower, where you'll take in beautiful views in all directions of Barcelona's top sights. 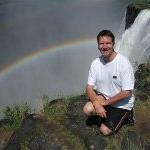 Get quick answers from Priority Access: Barcelona Sagrada Familia Tour with Optional Tower Entry staff and past visitors. How can we get tickets to take the elevator to the top of the towers? If you book the tour with tower access, the guide will take you to the elevator, which will be the conclusion of the tour. The access is included so long as you buy the right package.